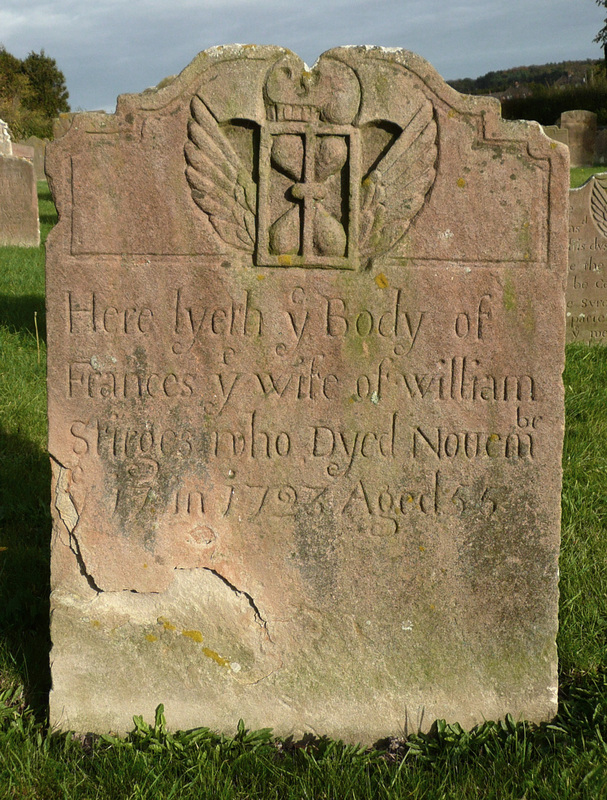 I recently installed a plaque in Cley churchyard and took the opportunity to photograph some of the amazing 18th century memorials there. There is a really good collection there with many beautifully carved examples. I have shown a few examples below and there are more on my flickr pages. 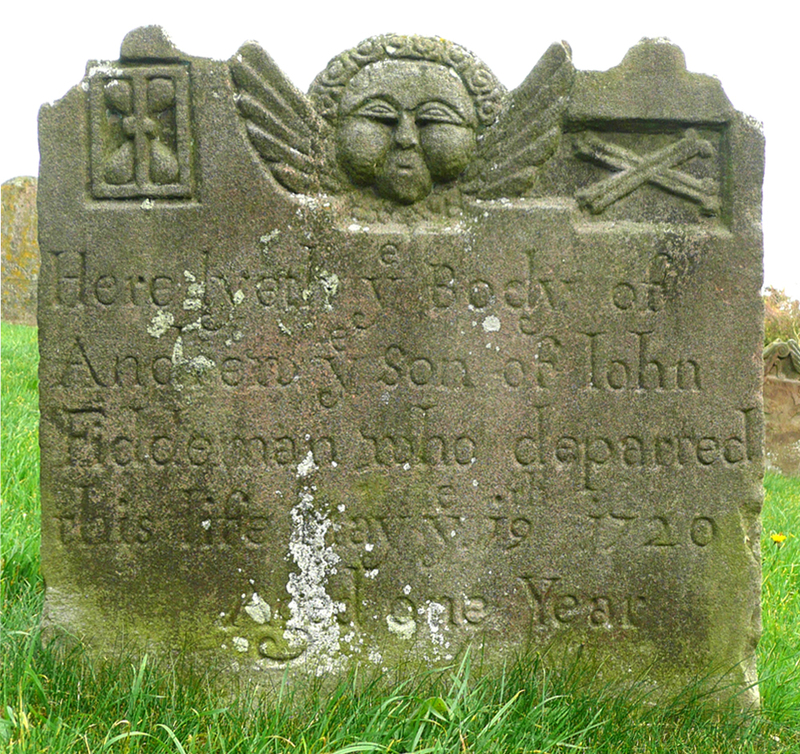 The carving on some of these memorial stones in and around Norfolk has obviously been carved by the same carver/mason. See the four examples in the collage at the bottom. Two are from Cley one from Holt and one from Barningham. The shapes of the stones are similar too, but I’ve noticed the shape is often quite free. 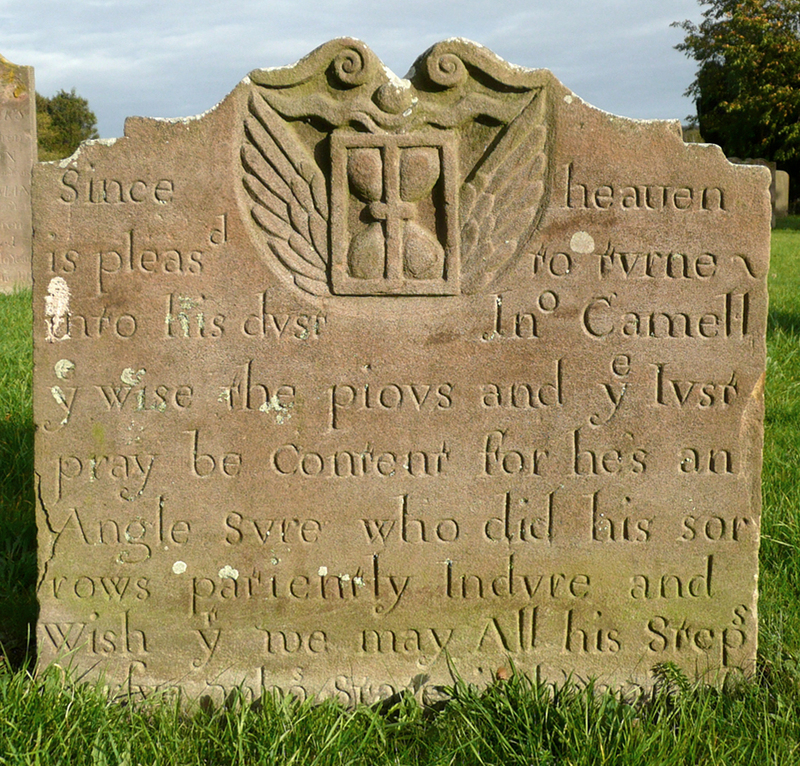 The two on the right for example are obviously drawn by hand and then masoned. 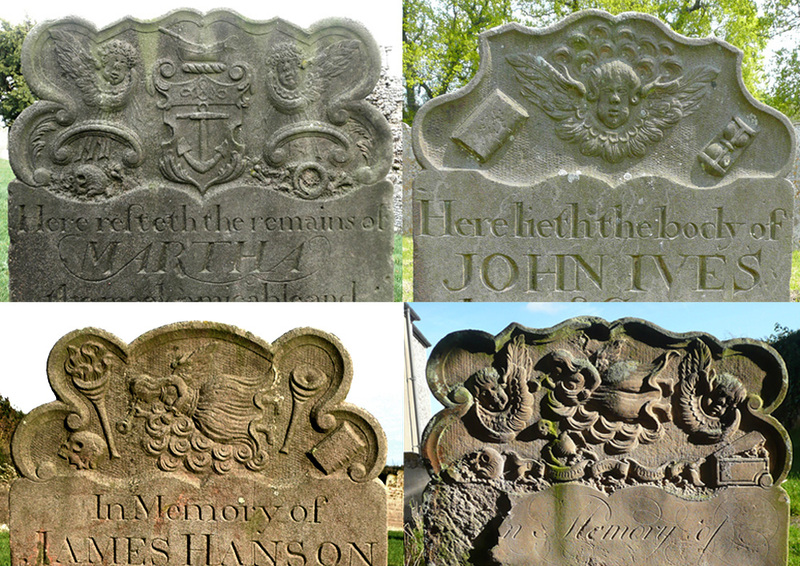 The one on the bottom right is asymmetrical and seems to fit around the carving almost. It was a great period for carving in my opinion, and the York stone examples have weathered really well, much better than the limestone examples from the same time. 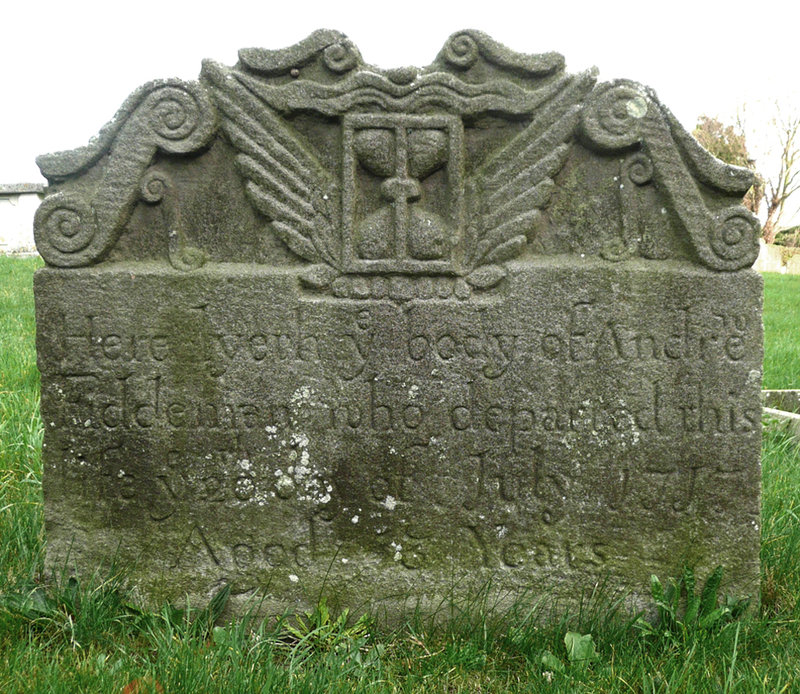 This entry was posted in 18th Century memorials, old memorials, stone carving and tagged 18th century memorials, Cley church, skull carvings, stone carving. Bookmark the permalink.